Rapid Aquatics Limited (Registered Company Number: 10582480) is the Data Controller responsible for, and committed to, protecting your privacy online when using this website (fishkeeper.co.uk) in compliance with the General Data Protection Regulation and Data Protection Act 2018. When you place an order, we receive your name, e-mail address, mailing address and product details. We DO NOT receive your credit card details. Our payment provider processes these on our behalf as a Data Processor. Comments and product reviews. 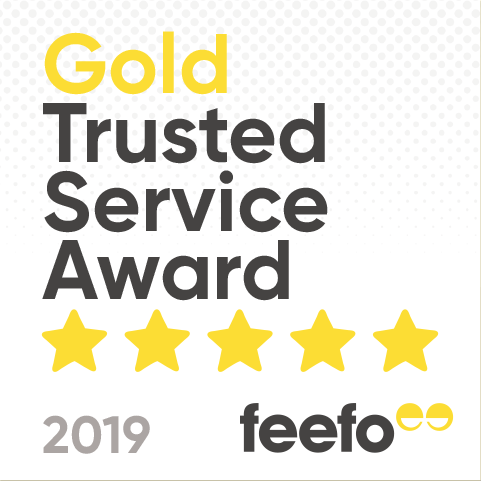 Whenever you make a purchase from us we will send you an email via our trusted partner, Feefo, to provide a review of the product and tell us what you think. We are really keen to hear what you think about our products and use the information to inform our product development programme and constantly improve our customer service levels. With your explicit consent, to send you personalised communications by email in relation to news and offers from Maidenhead Aquatics. We do this on the basis of consent. (You can opt out of our email communications at any time using the relevant links or our email newsletters or the link in your 'My Information' section within your account). Rapid Aquatics/Maidenhead Aquatics Online works with a number of trusted partners who support our business. All partners are subject to thorough security checks and will only hold the minimum amount of personal information needed to fulfil the orders you place or provide a service on our behalf. Payment service providers (including PayPal, Sagepay and Contis), warehouses (Niblock Logistics), order packers and delivery companies (including Royal Mail and DPD). Please note, that if at any time you wish to see the personal information you have shared with us, you can do this via the button on your ‘My Information’ page in your account, where you can download a txt file which contains all of your data. At any time, you can close your account and ‘be forgotten’ by this website, via your ‘My Information’ page in your account. All of your details will be securely deleted by clicking on the button in this section.